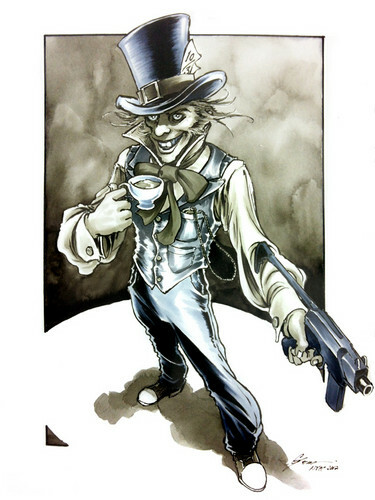 Mad Hatter. . HD Wallpaper and background images in the Batman club tagged: batman mad hatter comics daniel govar. This Batman fan art might contain breastplate, aegis, egis, anime, comic book, manga, and cartoon.